Good morning and happy Monday! It's going to be a nice short work week, so I'm super excited about that!! Gonna be some crafting going on this week!! 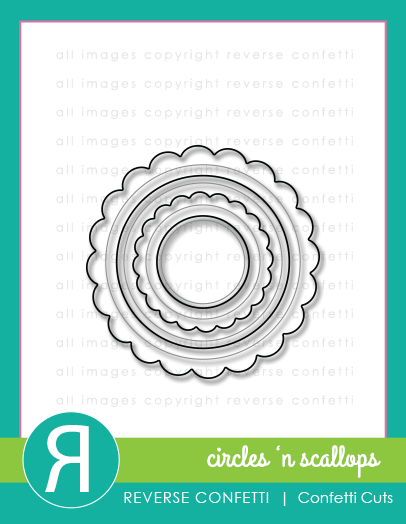 I cut the scalloped circle out with the largest in the Circles 'n Scallops and stamped the North Pole stamp from North Pole Wishes. 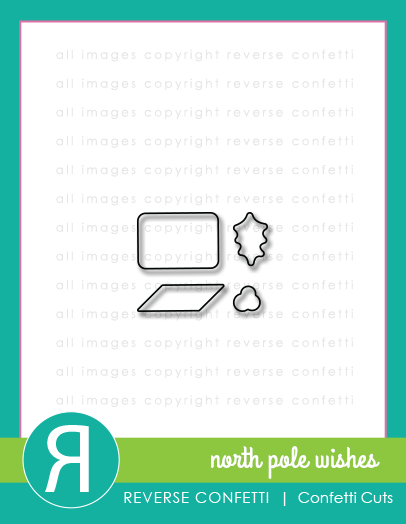 I cut out the envelope and holly leaves/berries with the North Pole Wishes Confetti Cuts. The flags under the circle are from Tag Me, I just cut the flag in half and left the ends hanging out:) I cut out a small snowflake from Let it Snow in vellum and layered it on the envelope with a button and silver bow on top! Thanks for stopping by today, I hope you have a VERY MERRY CHRISTMAS!!! 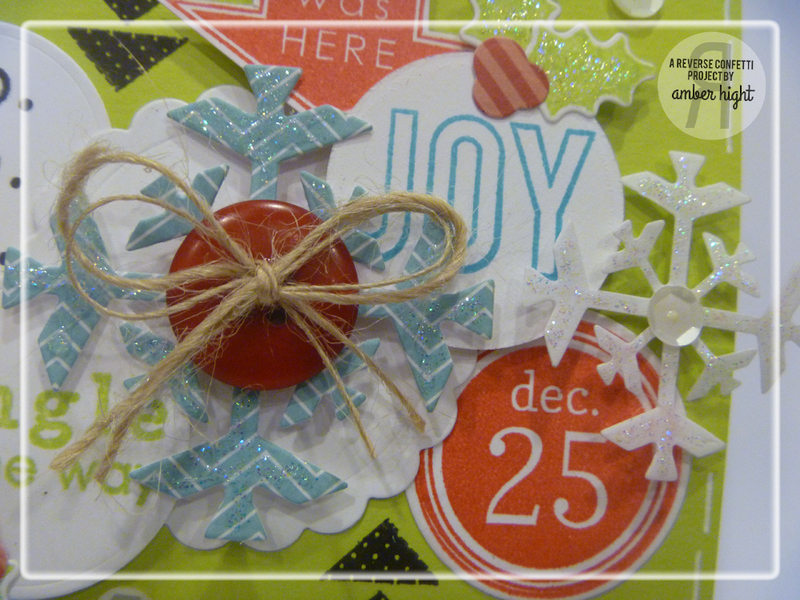 Reverse Confetti December Sketch for You to Try! Hello! 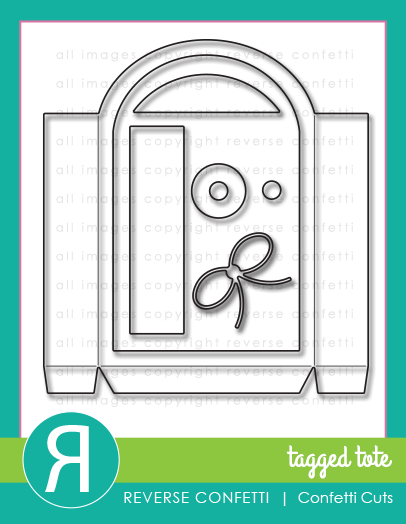 I'm here today with a card for the December SFYTT, you will have so much fun with this sketch! I pulled out a few RC stamp sets for this card! 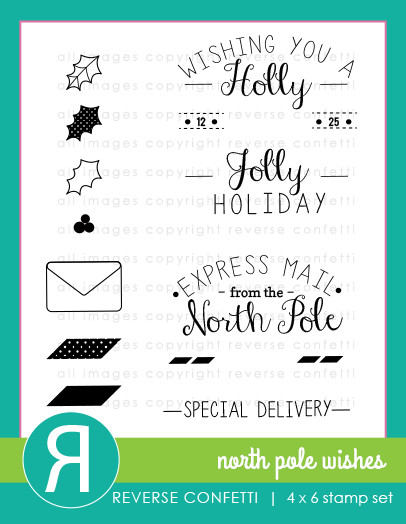 The sentiments and arrows are from Tinsel 'n Trim, the snowflakes from Let it Snow Confetti Cuts, the circle die cuts from the Circles 'n Scallops Confetti Cuts, and the holly leaves from the North Pole Wishes Confetti Cuts! Hi there! 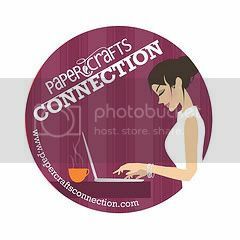 I'm here today with a project for our November Reverse Confetti Blog Hop! 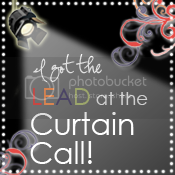 If you've come here from Leigh's Blog, you're on the right track! If not, please start at the Reverse Confetti Blog so you don't miss a single project! 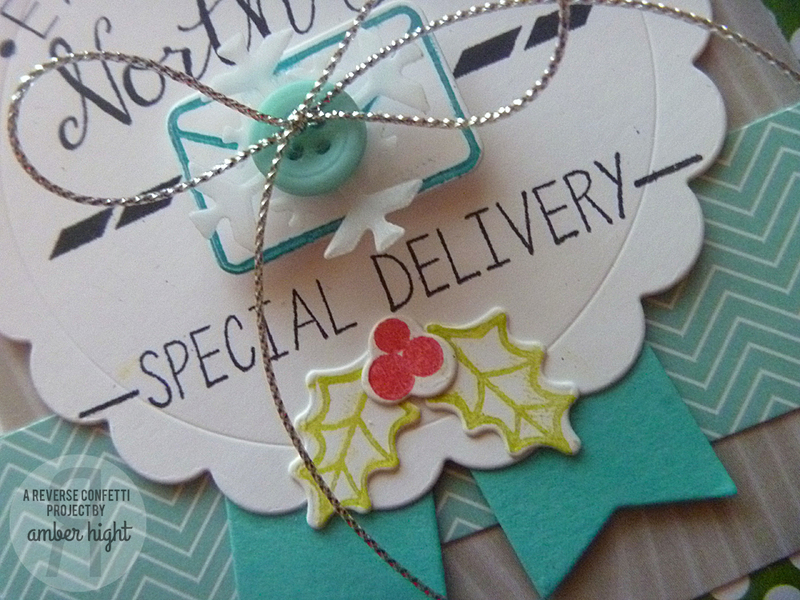 This month, Jen challenged us to create some sort of gift packaging. 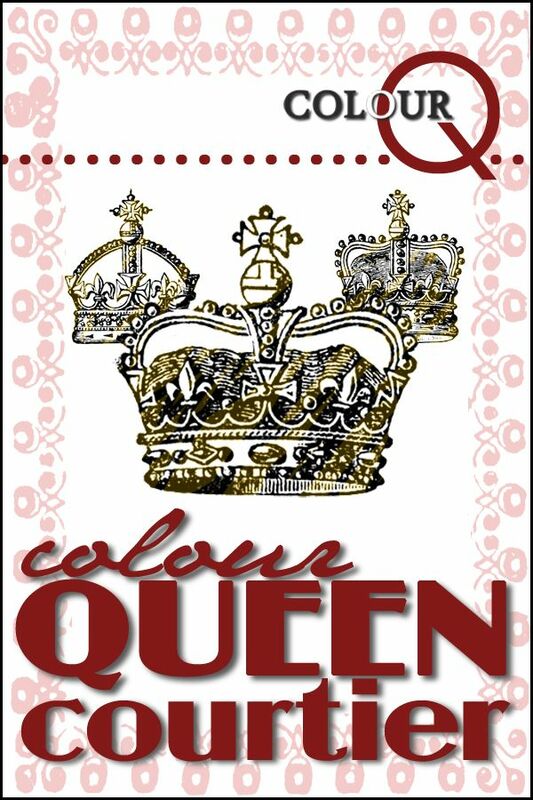 I may have broken out in hives when she requested this as I'm not that great creating ABC projects, ha!! Thank goodness Reverse Confetti happens to carry dies that take all the brain work out of it for me!! 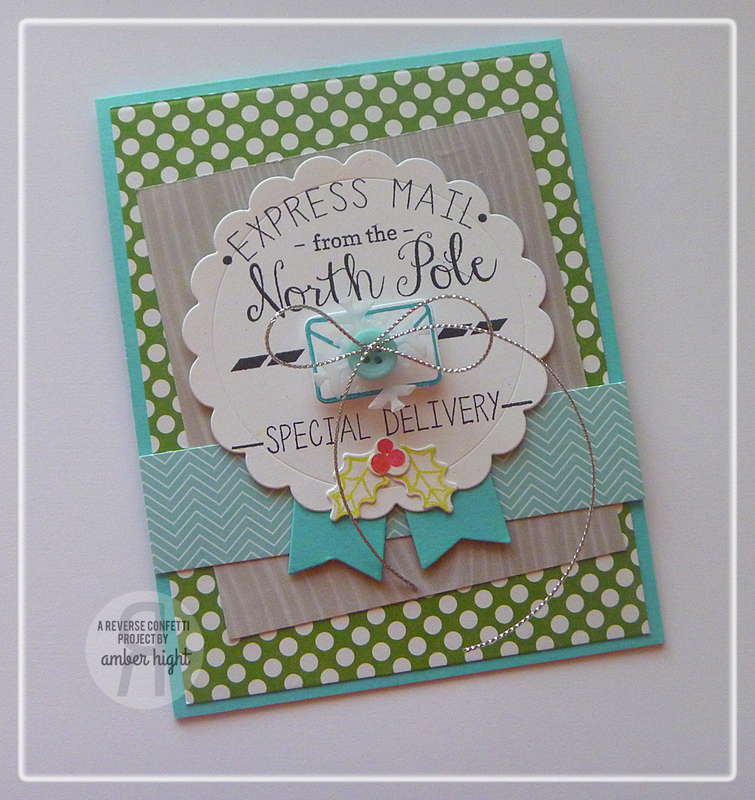 I got out my Tagged Tote Confetti Cuts and the new North Pole Wishes stamp set and got to work! 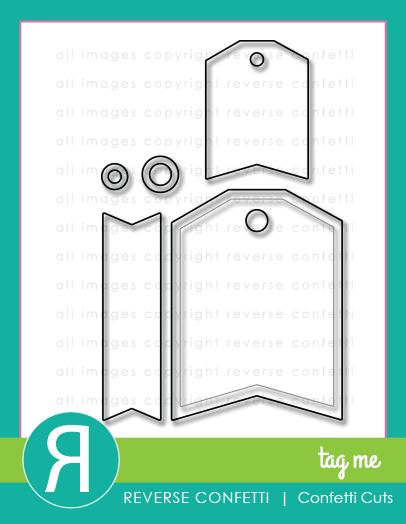 The die is super easy to use, just run it through your die cut machine twice and then glue the two pieces together, so easy! 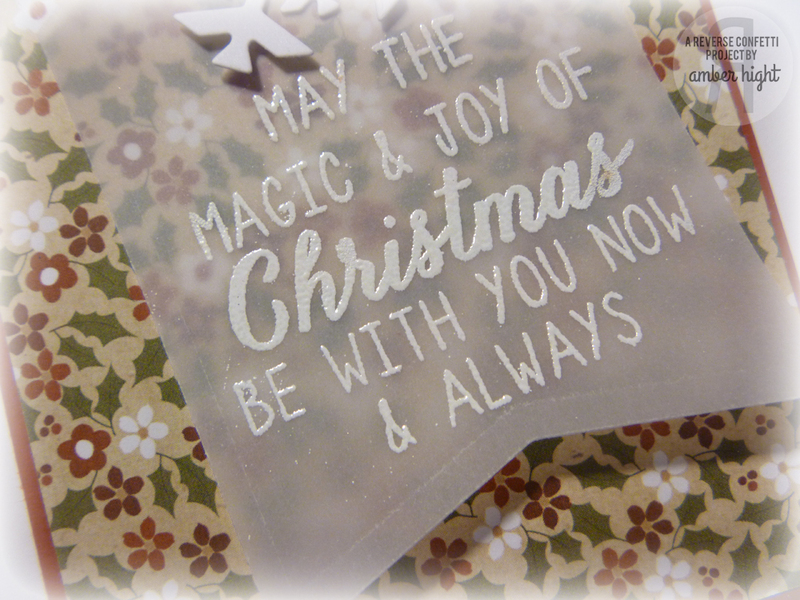 I also cut out a vellum snowflake from the Let it Snow Confetti Cuts and layered it in the middle of bag, as well as the holly leaves from the North Pole Wishes Confetti Cuts. To bump this project up another level, I made some glittery gold snowflake tissue paper! I wasn't able to get good pictures of the process, but it was super easy. 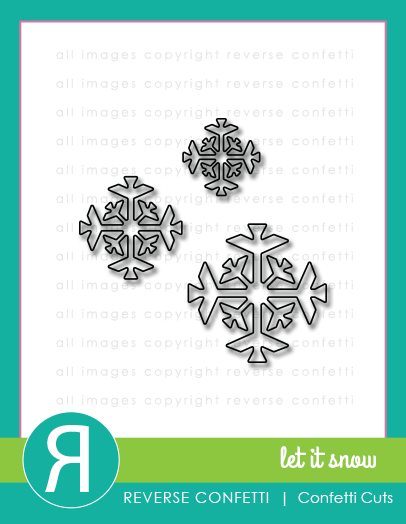 Just cut a snowflake out of a piece of scrap paper and use the negative as a stencil. I layed the stencil down on the tissue paper and sprayed Aleene's Tacky Spray through the stencil and then poured some gold glitter on the tissue. It was a messy process and I, my dogs, and husband now have glitter all ourselves, but it was worth it, ha!! Fun technique if you're looking for ways to step up your own gift packaging! Okay, well that's all I have to share today! Now you're off to visit Laurie Willison! Can't wait to see what that clever girl came up with;) If there are any broken links in our hop today, you can always find the entire hop list on the Reverse Confetti Blog! Thanks for stopping by today! 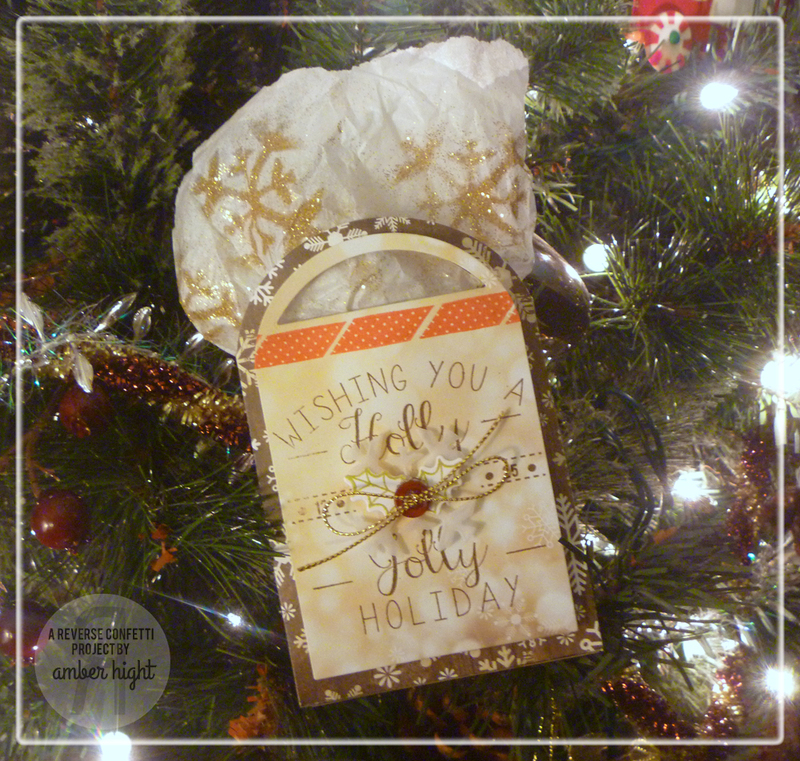 Welcome to Verve's Holiday Release Retrospective Blog Hop! 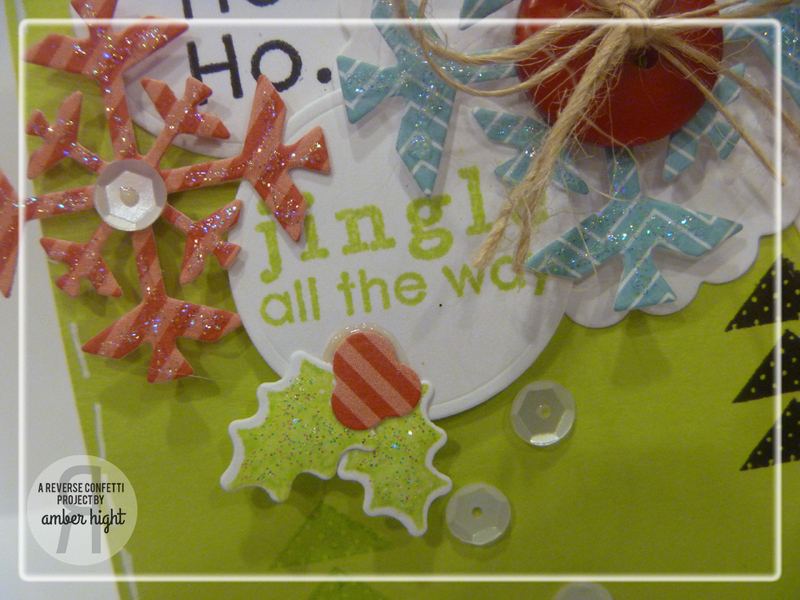 The Verve Divas and special guests are hopping today and serving up some more inspiration using our Holiday Release stamps & dies! Besides a bit more inspiration with our new release, one lucky commenter along the hop will win a $50 gift voucher to the Verve online store! The party starts over on Julee's blog, Poetic Artistry. Remember to leave a little shout out in the comments as you hop about for a chance to win! 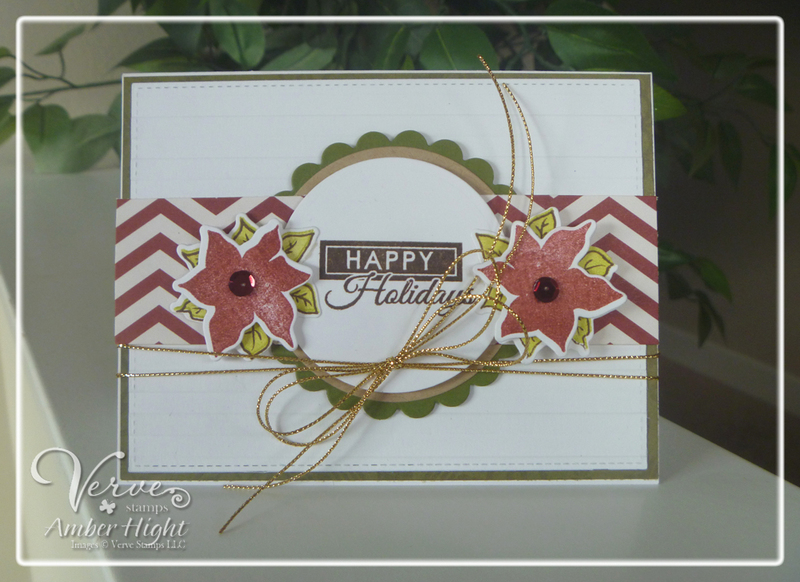 For my card, I used the sentiment and poinsettia's from the new Pinecone Christmas set! 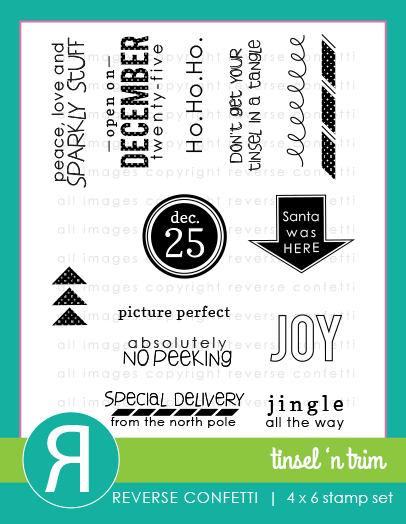 This set has some fun images and a fun die set to go along with it, which is what I used to cut out the poinsettias! Your next stop is Marisa's blog! Thanks for stopping by today!! I'm up today on the Reverse Confetti Blog! Come visit me for the full project! Hello there! 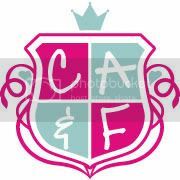 I'm here as a part of the HUUUUUGE group of paper crafters who are giving our thanks and love to the whole Papercrafts and Scrapbooking Magazine team! I have been a reader for YEARS and seriously wonder what could ever fill the void that the closing of this magazine will leave. The ladies from the magazine, the go-to-girls, the ladies who submit and are pub'd, have all been a huge part of my growing as a papercrafter and I owe a lot of my knowledge to them. This is a sad event, but it's also a HAPPY event! So I choose to focus on the happy and wish all the ladies luck in their futures and a HUGE THANK YOU for what you've done for me personally! You should have made it to my blog from Kimberly's Blog! 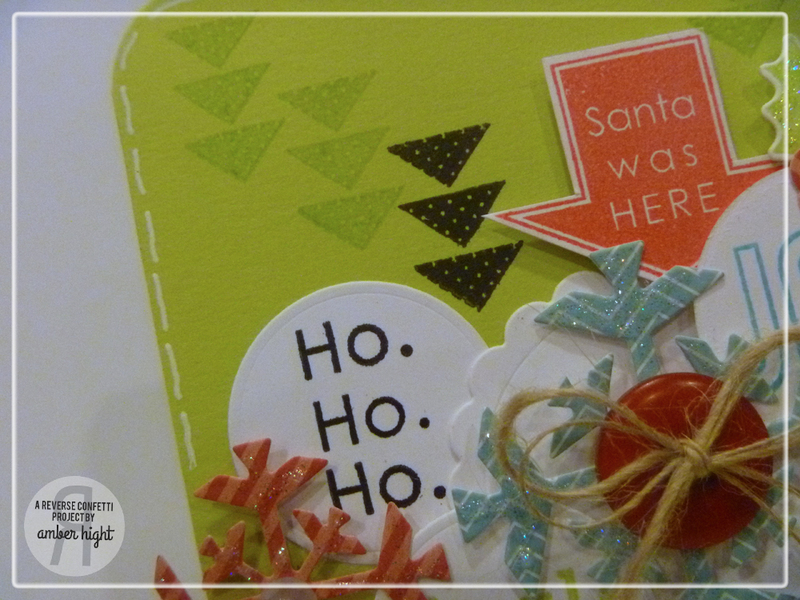 I used a bunch of Reverse Confetti goodies for this card! The Tag and "for" script word are from Tag Me, Too, the circle sentiments are from Round About, the scalloped circle from Circles 'n Scallops, the "everything" word from Lighthearted Letters, and the Envie Wrap die. Lots of fun goodies, all from different sets/confetti cuts and all work so well together!! Once again, I wanted to say Thank You to everyone from the PC&S Team and I wish you all well! Now you're on to Lindsay's Blog!